Room Service, Jacuzzi, Parking, Audio-Visual Equipment, Conference Hall, Disabled Facilities, Laundry Facilities, Welcome Drinks, Backup Generator, Family/Child Friendly. Air Conditioning Room, Dustbins, H/C Water, Attached Bathroom, Television Room, Ceiling Fan, Desk, Internet Access. 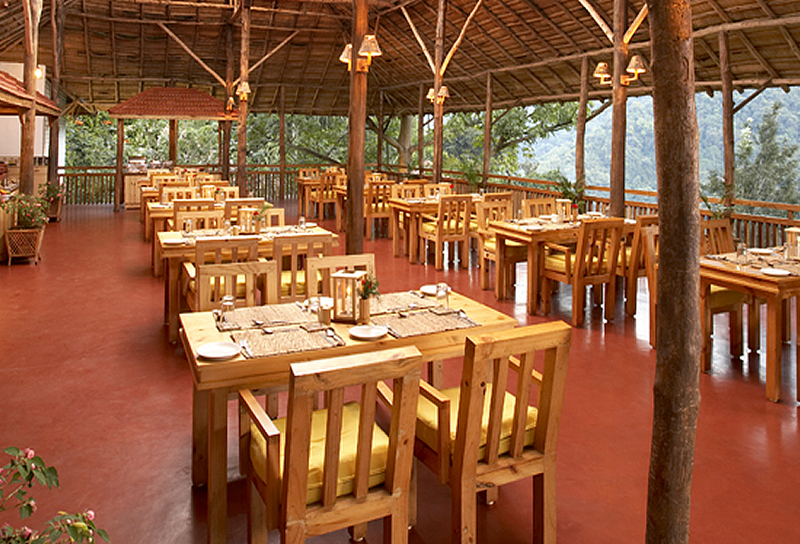 User reviews for "Kurumba Village Resort Ooty"